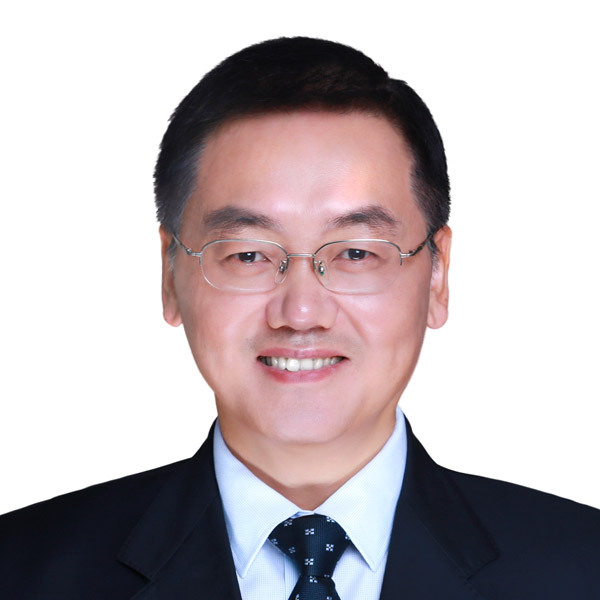 XUE Xinchun, born in 1966, is the chief engineer of the Company. Mr. XUE is a senior engineer. He graduated from Southeast University with a master degree in electrical engineering. Mr. XUE also acts as the chief engineer of CPI Holding. He was involved in the works of the Group's power plants prior to the Company's listing in 2004. Mr. XUE previously served as the deputy general manager of Pingwei Power Plant, the general manager of Liaoning Qinghe Electric Power Company Limited, Wuhu Power Plant and China Power Hua Chuang Electric Power Technology Research Company Limited, the deputy chief engineer and the general manager of the Technology and Information Department of the Company, the general manager of Beijing China Power Huizhi Technology Company Limited.